Are you planning a family vacation to Dreams Huatulco Resort & Spa? 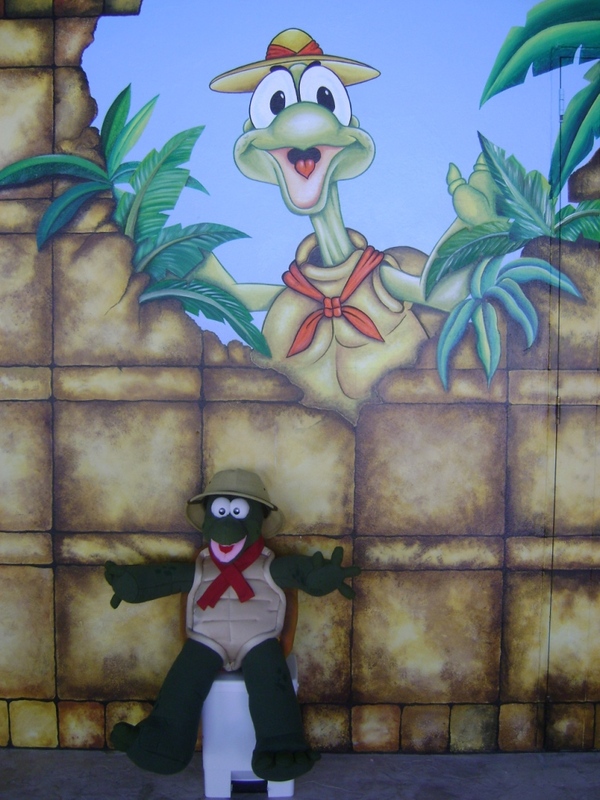 If so, we can’t wait to introduce your children to Sunny the Turtle, our Explorer’s Club “mascot”! What better way to kick off your vacation than having your children greeted by Sunny the Turtle upon arrival! 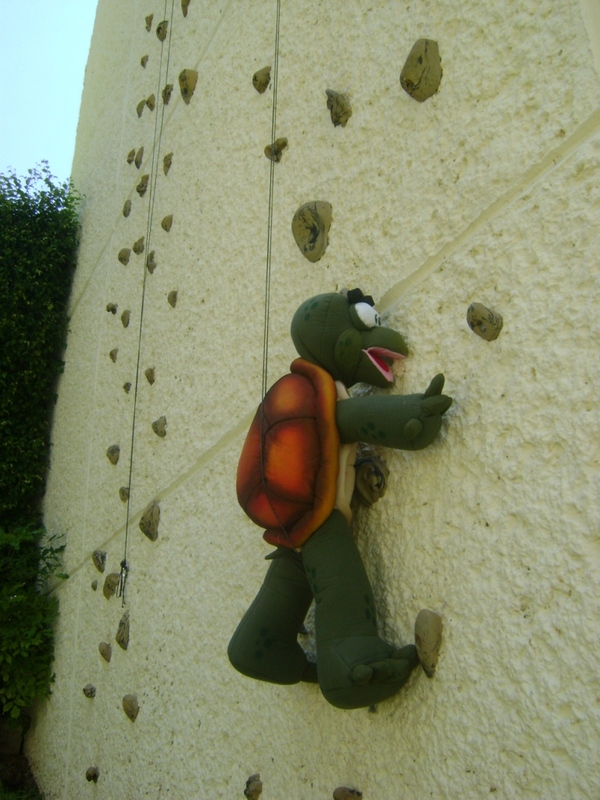 Our friendly mascot brings smiles and laughter to many of the children who stay at our resort. He is usually dressed up to match the event of the week and already has his Halloween costume picked out and ready to go — a Vampire! 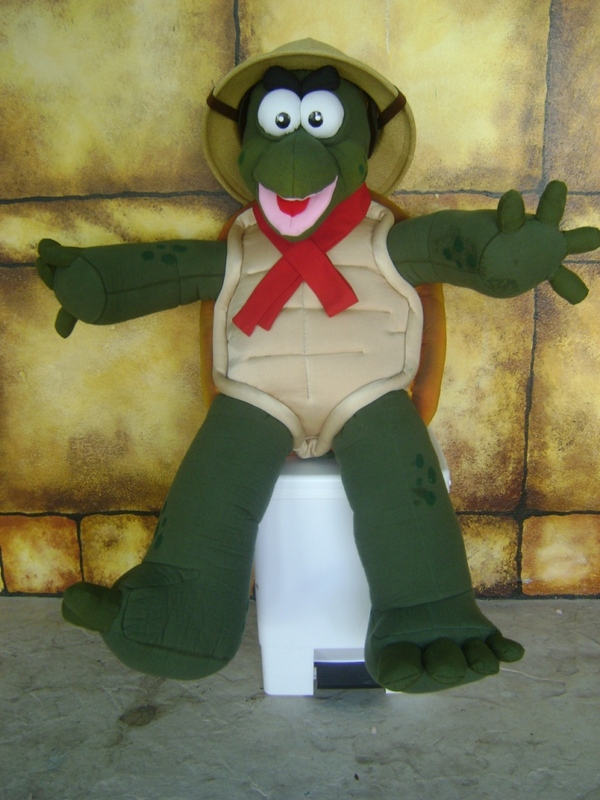 Check out these fun pictures of Sunny the Turtle! This entry was posted in Dreams Huatulco and tagged Entertainment, Inside Look. Bookmark the permalink. LOVE LOVE LOVE SUNNY! 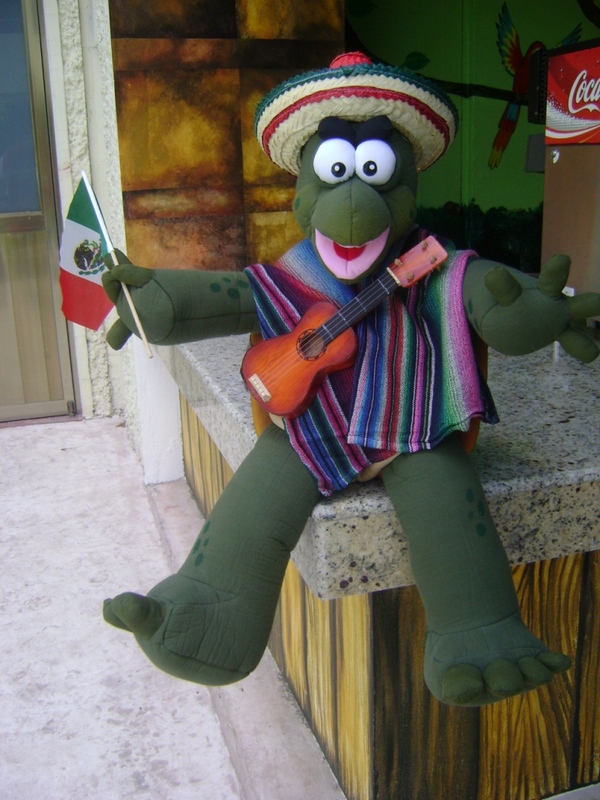 Have met him at ALL of the Dreams Resorts except for Huatulco…My DREAM is to get there in 2011. I remember SUNNY from his “SUNsational SUNscape Days” And NOW he is also the AMazing Mascot at the NOW Resorts I saw in Mexico! LOVE SUNNY! And the SUNsational and FUN things he does with the KIDS at the Explorers Clubs!